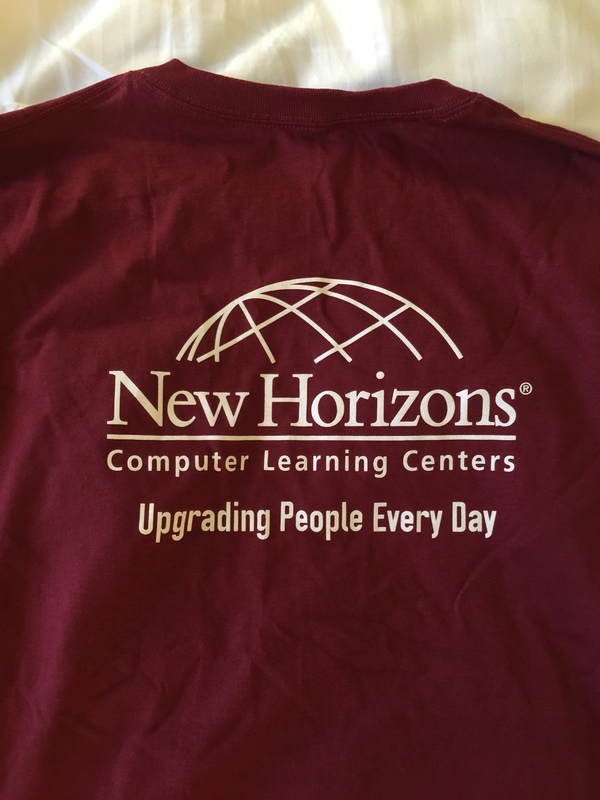 The Second part of this series is up with T-shirts from New Horizons, Springpath, Zert0, OneNeck and Thinprint. Quality: The Quality of this shirt feels good too, a bit too thick but that ensures durability. I like the Pre-shrunk ones, as they don’t warp as much when washed. Conclusion: The two things that are dragging this shirt down is the fact that they only have XL, and even though they claim its US sizes, it really isn’t. The other is the colour is a weird faded burgundy that I really don’t like. 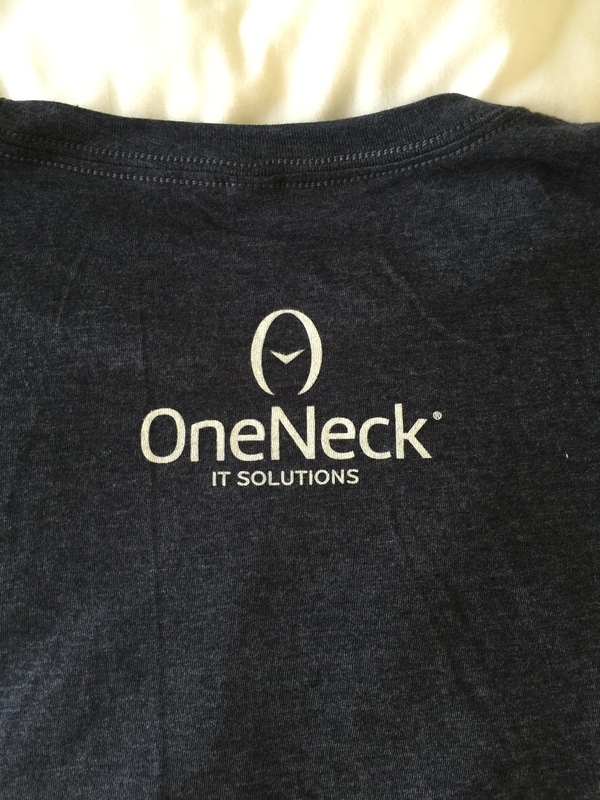 Print: The print on the front is the company logo weirdly placed on the left of the shirt, and the back has a nice smaller sized version of the logo. Conclusion: Again a company that doesn’t make sized bigger than XL. Please have your marketing people change this for next year. Quality: The quality of this one is a bit like the PernixData one, a bit too thin, and it feels like it will very likely warp out of space after a few washes. Conclusion: The quality and the print are what drags this one down. 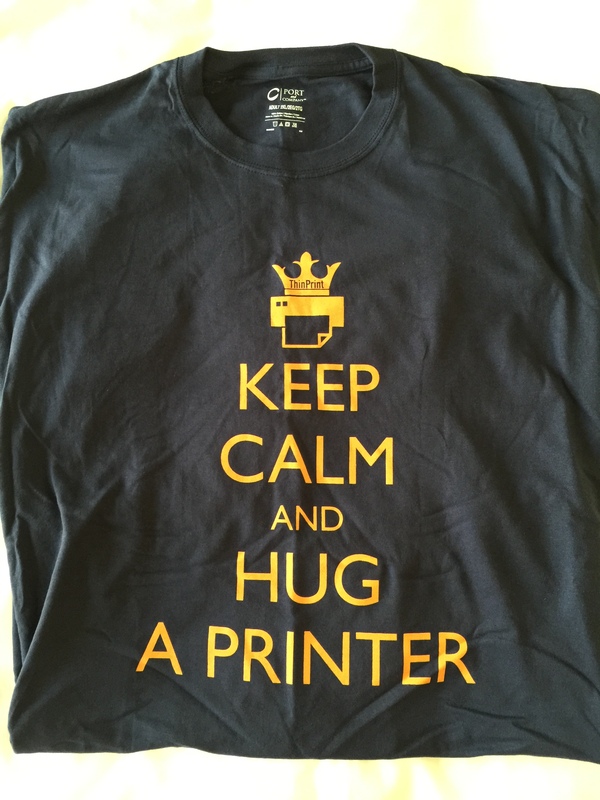 Print: A “Spoof” of all the Keep Calm and … shirts, where they put Hug a Printer at the bottom instead. Kinda funny once, but I don’t see myself wearing that shirt outside the convention. Will bring it back for my Printerguy at home though. 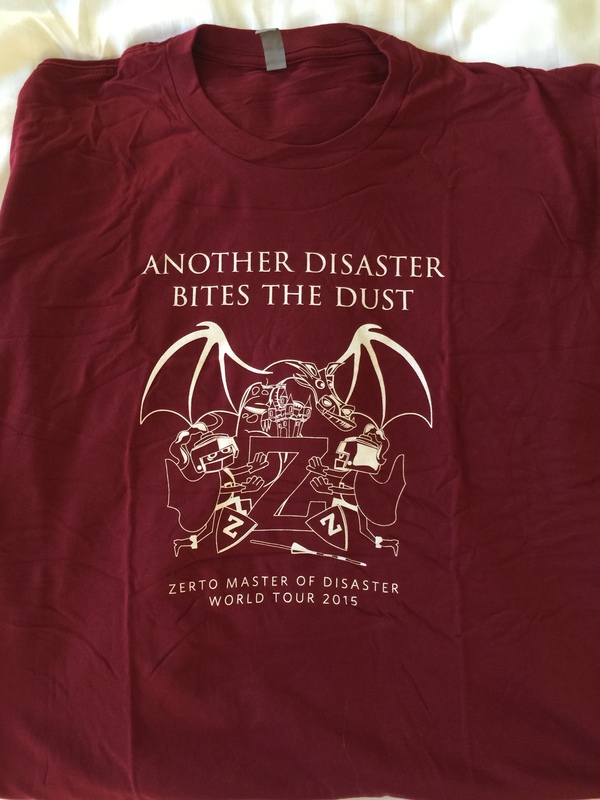 Conclusion: Zert0 was the first shirt I rated really bad, and they did improve for 2014, and had promised me that this year would be better. 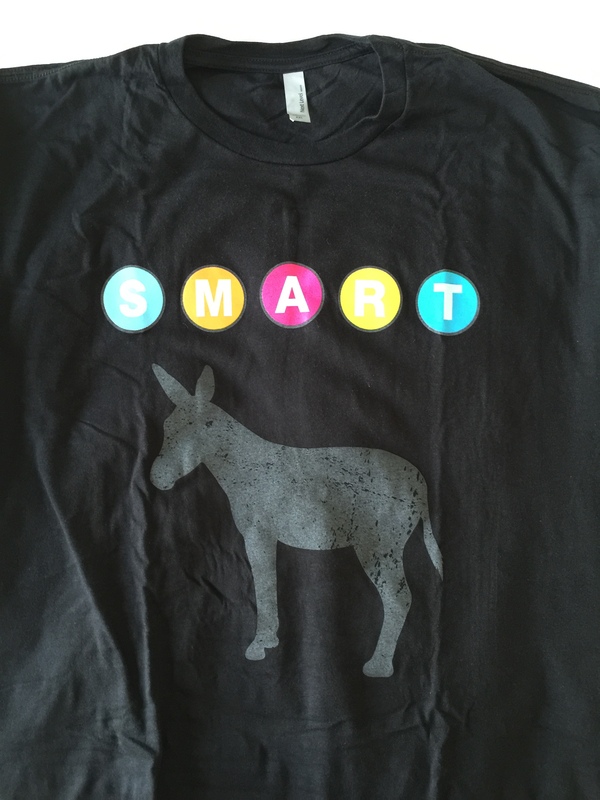 So somewhat disappointed in this T-Shirt. You can do better! but great topic. I must spend some time learning more or working out more.